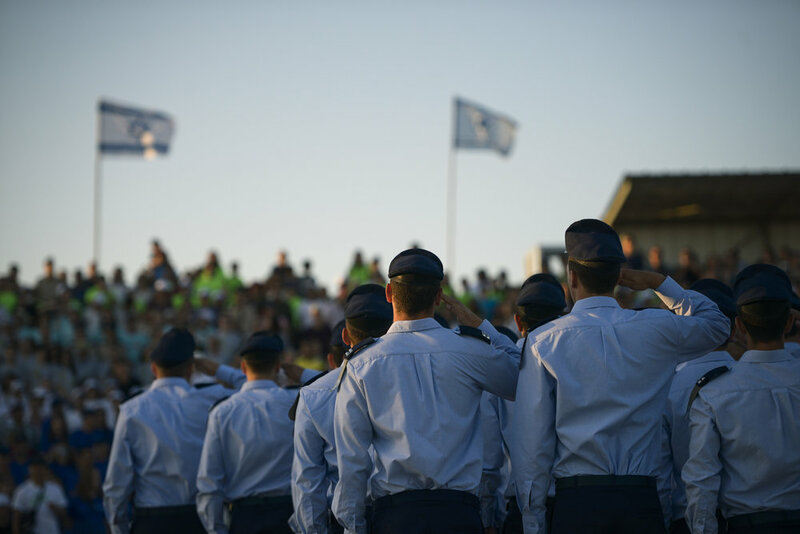 Israeli Air Force (IAF) soldiers who completed the IAF’s flight course are pictured during a graduation ceremony held at the Hatzerim Air Base in southern Israel’s Negev desert on June 25, 2015. Credit: IDF Spokesperson’s Unit/Flash90. The IDF is gearing up for a major relocation to southern Israel, where it plans to create new environs replete with academia and high-tech firms, and to give a significant boost to the Be’er Sheva area. By 2023, the IDF plans to set up a sprawling campus in Be’er Sheva—known as the ‘capital of the Negev’—which will house technological units, the Israeli Air Force (IAF) and the headquarters of the military’s Southern Command, which is responsible for dealing with threats from the Gaza Strip. Lt.-Col. Itai Sagi (picture) said the IDF is “creating a very significant ecosystem” through its forthcoming high-tech campus in Be’er Sheva. Credit: IDF Spokesperson's Unit. The new technological campus will house cutting-edge IT data centers, which will form the backbone of the IDF’s digital combat network. It will also concentrate elite cyber units into one complex. The IDF campus will also be a situated near the Gav Yam high-tech park, which will encourage new cooperation between the military and the private sector. The giant state-owned company Rafael Advanced Defense Systems is reportedly planning on moving into the area. “Our people will head south, some [career soldiers] with families. Their partners will need jobs, and the families will create the need for kindergartens and schools. The IDF supports the idea of taking career soldiers and providing them with homes, jobs and economic assistance. We are moving a whole population to the south. All will benefit,” Sagi stated. Enlisted soldiers will serve there too, becoming potential future employees of the nearby high-tech firms. Under this vision, the companies adjacent to the military campus can end up hiring expert IDF computer programmers and engineers. “These are the brightest minds. The companies will want to be close to them,” Sagi said. During their military service, the personnel will enjoy modern facilities, complete with smartphone applications that direct them to the right locations, compared to the aging and somewhat crumbling British-mandate era military complexes they currently work in—like the Tzrifin Base south of Tel Aviv. Prof. Brig.-Gen. (ret.) Jacob Bortman, of Ben-Gurion University’s Department of Mechanical Engineering, is heading up his institution’s preparations for the IDF’s new campus. 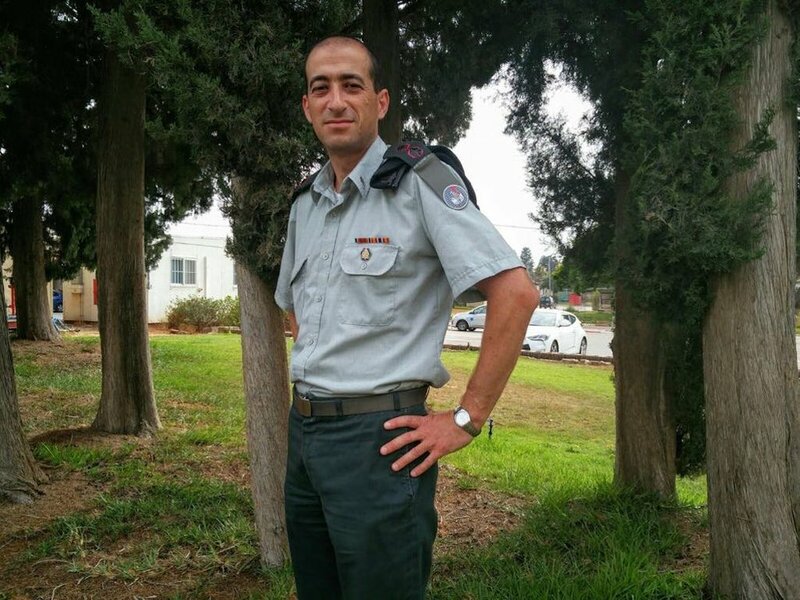 Bortman, who served for a long period in the IAF, joined the academic world nine years ago. A second step involves creating personal networking links between academic experts and their IDF counterparts. They then proceed to jointly develop technologies such as as electronic warfare systems and cyber warfare tools. Professors have started meeting their counterparts in the C4i Branch, the Military Intelligence Directorate and the IAF. “We want to move ahead, with the help of quality people, and to contribute to the defense establishment and the country,” Bortman said. Posted on January 18, 2018 by Yaakov Lappin/JNS.org and filed under Israel, News and tagged Main.